I remember before that I got a terrible problem with my luxury bag. It was stained! I don't know how it happened since I stored it properly and I tried not to use it often. Restoration would cost me 7k which is almost 60% of the bag cost. Really expensive! I can almost buy a Michael Kors and other functional yet stylish handbags at Zalora with that amount. It was just so terrible! 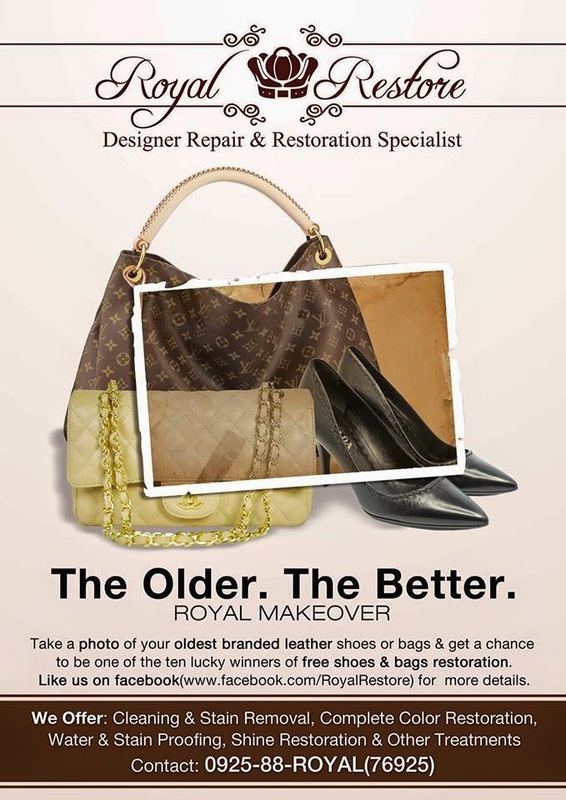 I encountered a competition few months back that gives full restoration to damaged bags and I immediately grabbed the chance to join. Here's my entry for this contest. To cut the long story short, I garnered likes and I won a restoration among other winners. There are 10 winners in total. You can view the damaged look of my bag where I blogged about it a year ago. 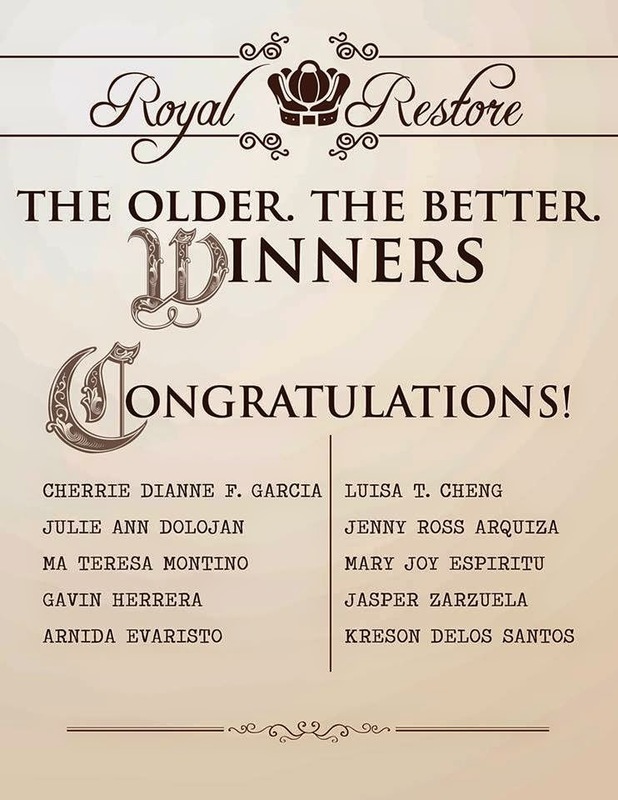 It's great that I chanced on this contest by Royal Restore. Thank you! I sent my bag through LBC at their office where they're going to restore it. The staff of Royal Restore are very accommodating and friendly. They always give me a call and message on updates of the bag. They slid a pillow inside the bag to keep it's shape. I admit that I don't normally insert pillow or stuff my bag since I only have limited space. I would still keep this cushion inside this bag anyway. wow! Now, I have an idea when my only expensive bag need a repair.